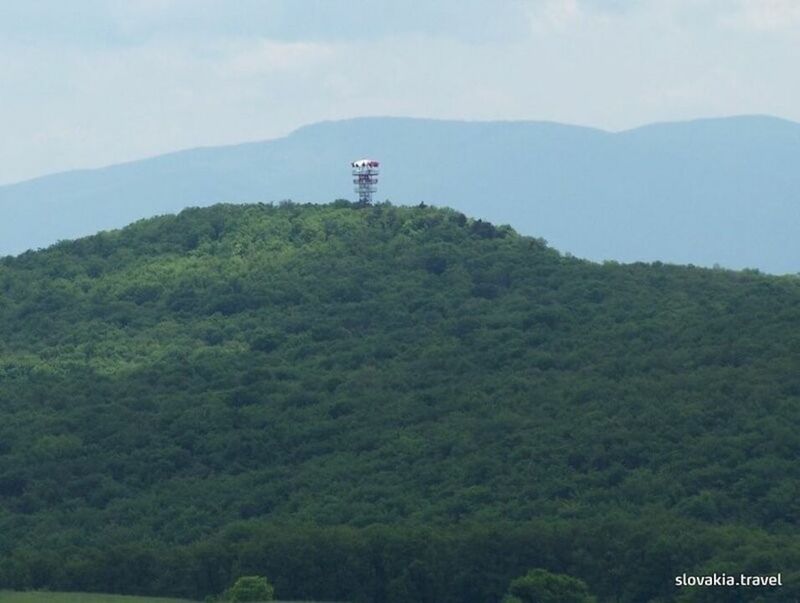 The Watchtower Hradová is located in the area of the Forest Park of the town Košice. It is built at 466 m above sealevel and offers a wide view of the Košická dolina valley from its highest watching point (16,3 m). You shouldn´t certainly miss visiting this place because of its close location to the town. However, it is closed for safety reasons during a storm. It already had its predecessor at the beginning of the 20th century. 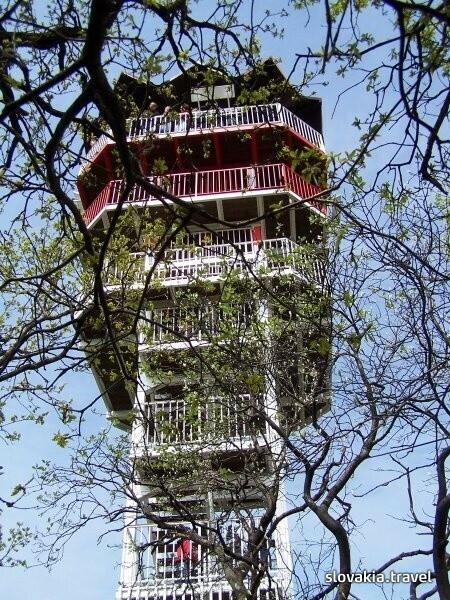 In 1909 the Rákoczi wooden outlook tower, 12m high, was built on its place. The building was demolished in 1919. In 1987 the Košice National committee got the Watchtower built in a form known till present. Since 2004 the Košice Town Forests (Mestské lesy Košice a.s.) has been an administrator of this building. Its reconstruction took place in 2004-2005. In the neighborhood a gazebo was built and visitors can spend their free time having barbecue parties in pleasant forest surroundings. An educational trail was prepared for children. On the top of the hill near the Watchtower there are ruins of the former castle. However, this became extinct in the 15th century and therefore only foundation walls can be seen thanks to archeological excavations. Otváracie hodiny sa každoročne líšia. Aktuálne otváracie hodiny sú dostupné na www.meleskosice.sk. The new City Hotel Kosice is located close to the University of Veterinary Medicine and Pharmacy and the D1 motorway.